Pop punk band Yellowcard have been considered by many to be one of the most iconic pop punk bands of the new millennium, their powerful melodies and catchy choruses taking the country by storm. The same people almost all agree that their 2003 album Ocean Avenue is their most memorable work; songs such as Only One, Breathing, Back Home, and (of course) the title track itself topped the playlists of our childhoods. And to celebrate its 10 year anniversary, the band have decided to release a “re-imagining” of all thirteen Ocean Avenue tracks in a new acoustic album–a piece of art that invokes both nostalgia and innovation. One of the most impressive features of Yellowcard songs has always been the inclusion of the violin (thanks to Sean Mackin), a long-considered classical instrument that meshed perfectly with the band’s modernized songs. 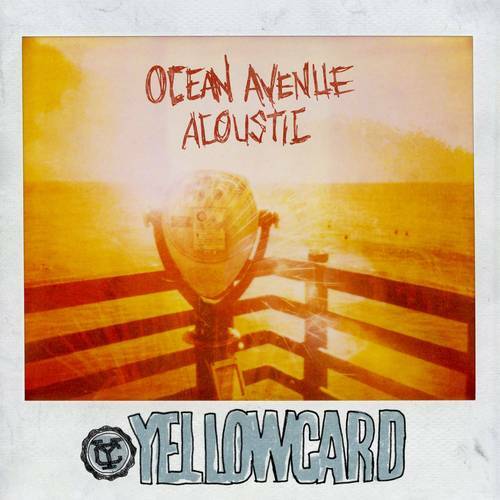 Ocean Avenue Acoustic continues to masterfully use this amazing instrument, from the strong notes in the beginning of Believe and in the chorus of Breathing to the much more reserved but equally impactful tunes in Only One and Empty Apartment. All in all, the violin that got us loving Yellowcard in the first place does not disappoint in the new album and continues to add strength to each song. Regarding the songs themselves, Yellowcard manages to create a new breed of intensity in some of their more explosive songs. 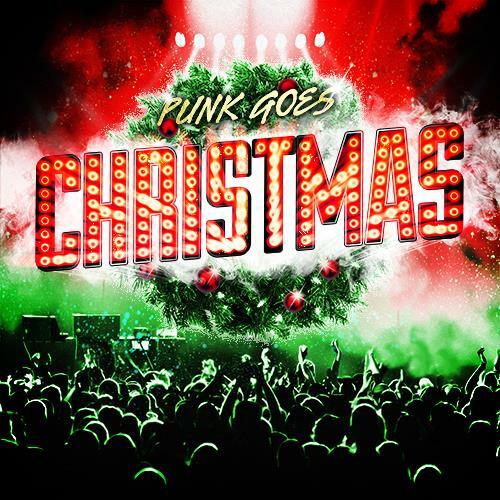 The sound of the acoustic Way Away is just as enormous as its older counterpart, but in a different way; while there isn’t as much overwhelming noise that highlights pop punk, the speed and brawn of the acoustic instruments evoke a sense of desperation and excitement that is just as empowering as the feelings received from the original 2003 version. The same can be said for Miles Apart, Life of a Salesman, View From Heaven, and Ocean Avenue itself. And on the other side of the spectrum, emotionally riveting tracks such as Only One, Back Home, and Empty Apartment have become even more moving. Their softer melodies paint the message of their songs, whether it’s loss of love or the falsity of an expectation, in a way that feels even more genuine and true than before. Holistically, Ocean Avenue Acoustic takes thirteen amazing songs and alters their sounds to make dissimilar but equally powerful songs. Not only do the songs lend heavy doses of nostalgia and remembrance for the songs that help define a decade, they feel refreshing and new when one listens to them. Overall, this album, being both the same and different as the groundbreaking album ten years ago of the same name, deserves a rating equivalent to the original Ocean Avenue. “In April of 2010, the 5 of us met up in Los Angeles to play some music, hang out, and talk about the future of the band. I felt privileged to be invited to get to do so, and it was an amazing couple of days. Fast forward a year and a half and we’ve put out two full lengths, shot 6 music videos, and traveled to almost 30 countries. It’s been an exhilarating time for all of us in the band and some of the most fun I’ve ever had in my music career. Which is why I’m sad today to let you all know that I am leaving Yellowcard. 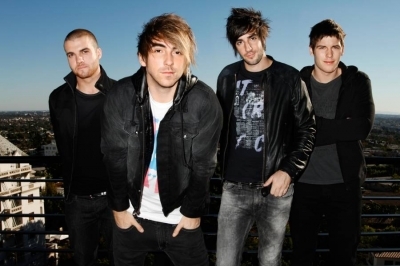 This is not one of those ugly messy band member departures that seem to plague rock music. This is a personal decision, and it’s mine. Simple as I can put it, playing in a band that is on a full time touring schedule demands a balancing act of work and family that I can no longer pull off and still remain happy. As you can imagine, this was not an easy decision to make, but usually the really important ones never are. While I feel confident in my decision, I know I’m walking away from a lot. I feel truly blessed to have been invited to such a close knit family, one that I was welcomed into completely. I’ll miss the guys, I’ll miss the shows, I’ll miss making all those ridiculous YC sessions videos. I’ll miss all of the love I got from the thousands of fans all over the world. When my former band Reeve Oliver was on tour with Yellowcard in 2005, I said onstage that all I could ever hope for was for us to attract fans who were as supportive as Yellowcard fans. I meant it then, but now I realize the full impact of the love and support you guys give. It’s immense, it’s real, and it’s completely necessary for this band to survive and to thrive. Yellowcard has made great rock records before me, and will no doubt continue to do so without me. I will now continue on in the role that I have held for the last 13 years, that of a devoted fan. After a 2 year hiatus from music, pop-punk/alternative band Yellowcard announced late last year that they have been working on a new album, which will be their first album released since 2007’s Paper Walls. A certain amount of excitement and hype has surrounded Yellowcard’s latest release, and last month they gave us a taste of what to expect with their single “For You, and Your Denial.” Taking us back to the early 2000’s, “For You, and Your Denial” reminds every Yellowcard fan out there what got them into the band in the first place. Opening with a classic fiddle intro, Yellowcard shows that they haven’t missed a beat as they deliver their trademark pop-punk sound in glorious fashion, taking us all back to a lighter days of jamming Ocean Avenue all summer long. Vocalist, Ryan Key’s vocals are on par with everything Yellowcard has released and the guitar hooks of Key and lead guitarist, Ryan Mendez are as infectious as ever. Drummer, Longineu W. Parsons III also unleashes an impressive performance, rounding out the track and leaving the listener smiling as this release marks Yellowcard’s imminent return to power. “For You, and Your Denial” is from When You’re Through Thinking, Say Yes, out March 22, 2011 via Hopeless Records. Read an interview between MTV and Yellowcard‘s Ryan Key here. Yellowcard will release their new album, titled When You’re Through Thinking, Say Yes, sometime in March of 2011 via Hopeless Records. 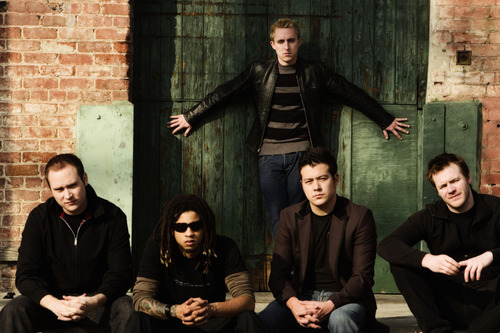 Yellowcard have completed their new album, which is tentatively scheduled for an early 2011 release. Check out their final studio update here. Yellowcard will reboot the Yellowcard Sessions on their Youtube account. Subscribe to the channel to get weekly video updates from the band.